With just a couple of weeks left in 2015, I thought I’d compile my annual list of “books I read”. I keep the list every year, but I don’t always share it. Lately, though, I’ve found myself recommending a lot of books or just discussing what I’ve read, even if it I didn’t love it. So I thought it worthwhile to share my list with you. The books are listed in the order that I finished them (vs any kind of ranking order), along with some general thoughts. Don’t be misled by the “finished reading” dates. I’m often reading several books at one time, so it’s not unusual to finish a couple of books within days of each other – although I have definitely been known to stay up for a few days straight reading (“Dead Wake”) or read a book in one day (“Nothing But The Truth”). Also understand that inclusion on the list isn’t necessarily an endorsement; a book is on the list simply because I read it in 2015. 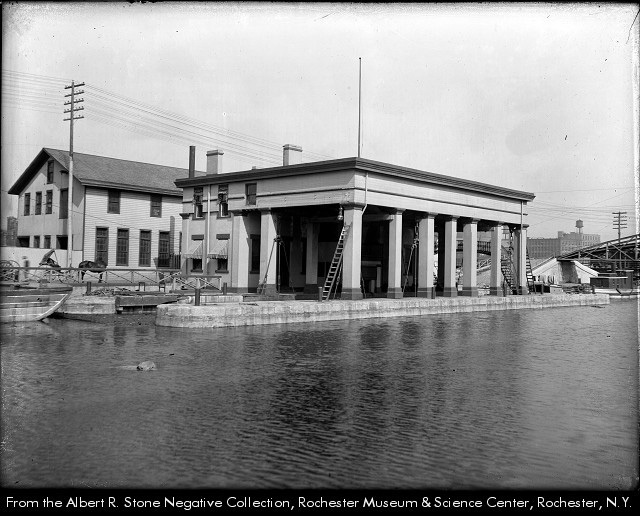 Here’s a fun fact that I couldn’t pass up sharing: On May 7, 1907, Harry Houdini performed his first manacled bridge stunt by jumping off the Weighlock Bridge, near Court Street in downtown Rochester. He was wearing two pair of handcuffs which, as you can see in this film, were secured by Policeman Decker (as identified by the Rochester Union and Advertiser). 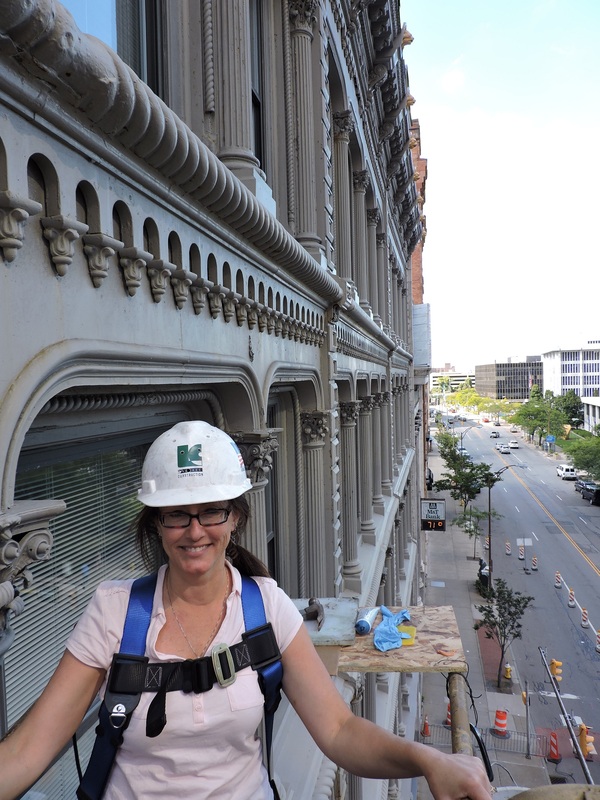 According to an article in the Rochester Democrat & Chronicle, in the 1890s Houdini had actually been offered a job in Rochester, ironically as superintendent of Sargent and Greenleaf, a lockmaking company then located here. That’s just Rochester, making history again! A photo of Harry Houdini and his mother, allegedly taken in Rochester in 1908. 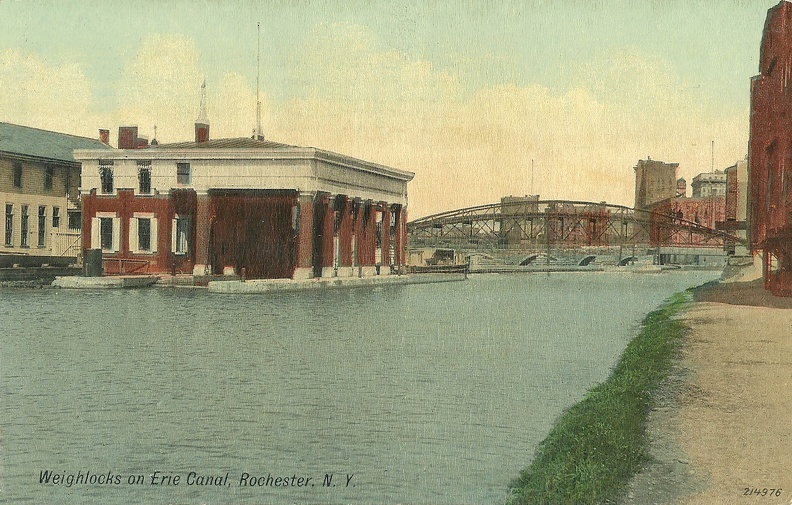 A postcard view of the weighlock, looking north with the city in the background, approximately 1910. I look at the dates on all of the coins I get as change, because you just never know what interesting things a cashier will hand you. Today, it was a penny from 1938. In 1938, my mother wasn’t born yet. My grandparents (her parents) were young marrieds with a baby. My great grandparents were still alive. One great, great grandmother had passed away just a few years before. 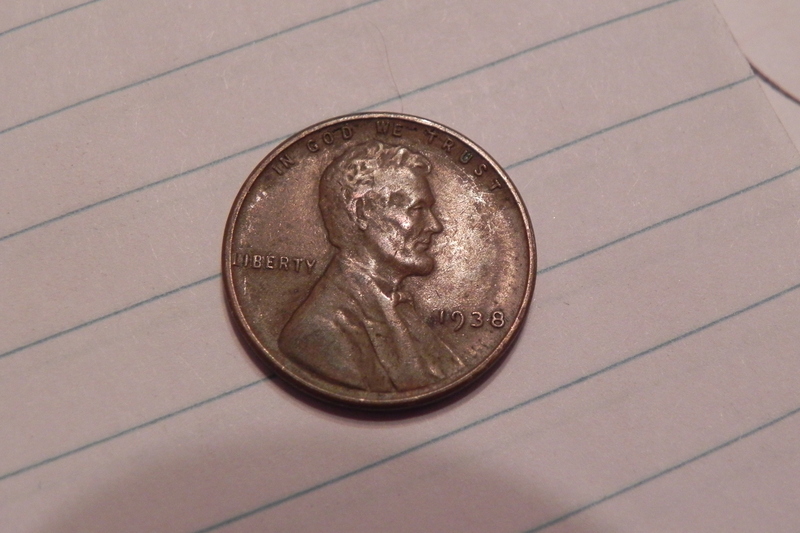 When this penny was minted, Franklin Delano Roosevelt was President. The year after this penny was minted, war would break out in Europe. Gone With The Wind, the book, had been published two year earlier and become a bestseller right away. The movie wouldn’t hit theaters for another year. Random facts, but it’s funny to hold in my hand something that predates Scarlett O’Hara and Rhett Butler on the big screen, was in existence before World War 2, was here before my parents were born. It’s one of the reasons I love studying genealogy, and putting people into a real life timeline. Here’s the thing about death: it’s permanent. Regardless of your beliefs about the afterlife, in this life, when you take your last breath on earth, the story is over. Think about it. In 100 years, with the exception of a handful of those who will defy the odds and live beyond a century, every single person on the earth will be dead. Everyone. Gone. Me. You. Babies born at this exact moment, whether here in America or in India or China or Europe. In 100 years, billions of new humans will walk the earth, and while they’ll share our DNA and genealogical ties, none of them will be us. How’s that for putting your life into perspective? It’s true. 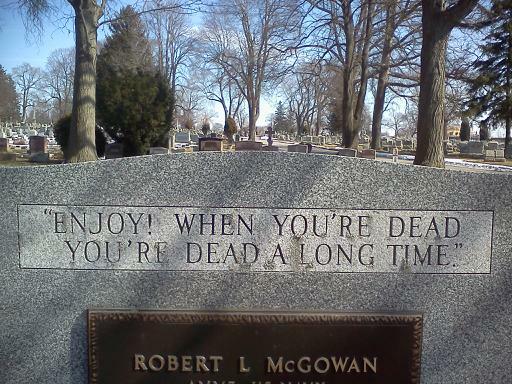 When you’re dead, you really are dead a long time. It took months, but a reward was finally offered for information leading to the disappearance of Emma Moore. While the citizens took up the search immediately, the mayor and police insisted Emma left town of her own accord. When her body turned up in the river, they were proven wrong. 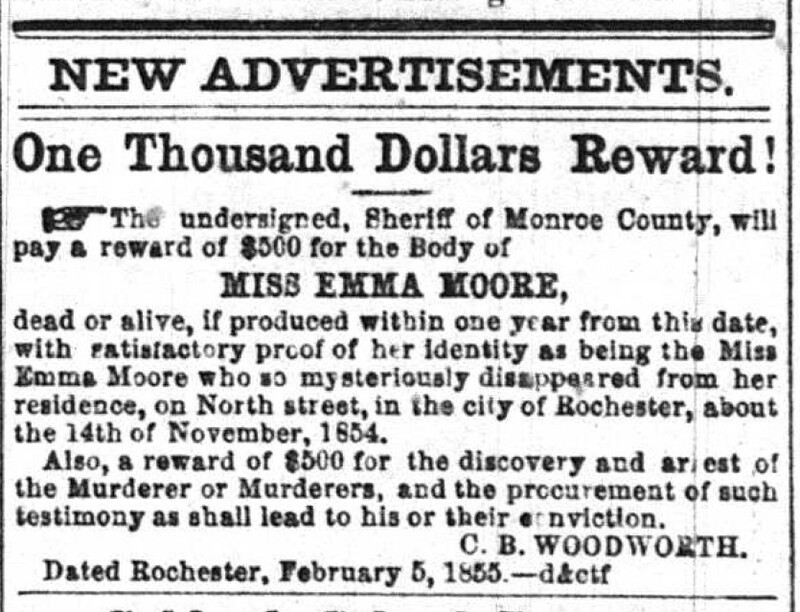 Anyway, in Rochester, NY in 1854, Emma Moore went missing. Left home one night and simply disappeared. She was a single, 37 year old seamstress who had a loving family, a good job, some money of her own, and no reason to leave town without letting her family know where she went. Her disappearance stunned the community, and for months afterwards thousands of citizens met nightly to coordinate a search for her – since the Mayor and police refused to believe she’d come to harm or investigate her disappearance. The citizens scoured the areas surrounding the city, the lake, the river. They followed every lead and interviewed hundreds of people. They raised money and donated time and diligently searched for the woman they hailed as a modest woman of impeccable character. Then in March of 1855, the body of Emma Moore was found, frozen in the river. When the coroner examined her body, he found she was six months pregnant. Her 26 year old fiance was the prime suspect, but while an inquest found that Emma had drowned, the jurors were unable to determine if she had been murdered or if she committed suicide. Emma Moore is buried in an unmarked grave in her family’s plot, the woman once known for her impeccable character hidden away forever due to the scandalous nature of her death. I’m fascinated by Emma Moore, her life and her death. In an era where woman had few rights or money of their own, she had a little money – about $20 cash left in her room, $20 cash on her when she disappeared, a savings account with about $100, and notes that indicated she’s lent out small amounts of money to friends. In an age when woman married young, she was single into her middle years. Unmarried and with a much younger fiance. Was that unusual? Despite the fact they were engaged about 3 years, why didn’t they marry? He apparently had lost fingers in an accident and was unable to work (he was a cutter in a tailor’s shop); how would Emma have felt about working to support a younger husband – because upon marriage, anything she had would have become his. How unusual was it for a woman to be sexually involved with a man to whom she wasn’t married? We like to think of our ancestors as pure and innocent, but was that really how it was? An unmarried, pregnant woman today doesn’t raise an eyebrow. But in 1854? Another story. And of course, there’s the big mystery: Why did she disappear? Who knew she was pregnant? Was she killed or did she commit suicide? There’s much to believe the truth lies with the former. 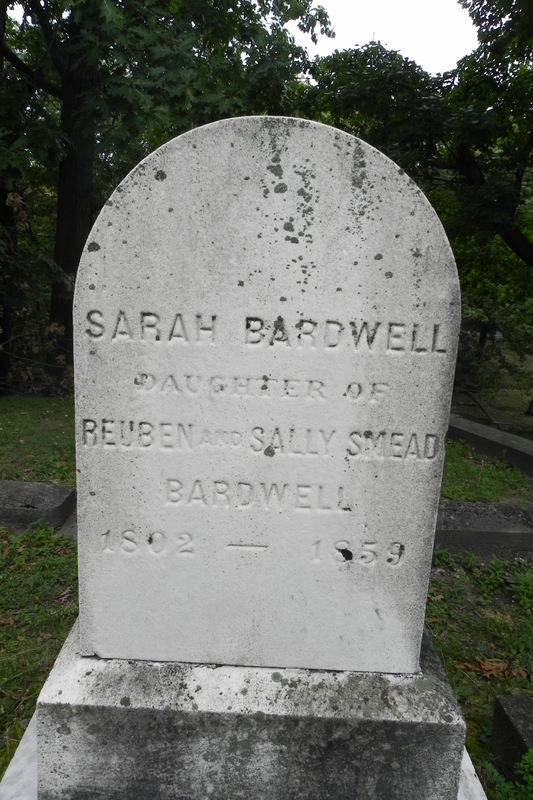 I’m also enamored with the story of another woman, Sarah Bardwell. Her interment records indicate that she died of “insanity”. How does one die specifically of “insanity”? I get that you can die of causes related to insanity – suicide, walking naked around town in December and freezing to death. But just … going insane until you die? Sarah Bardwell died of “insanity” after spending the last 25 years of her life in an asylum. From all accounts, the Asylum in Brattleboro was fairly progressive; treatment included nature walks and painting and music and lots of rest. And the “time well remembered” is most likely the Finney revivals that swept Rochester in the 1830s, making the city a hot bed of evangelism for the entire nation. “Insane” is a little subjective, in this case. So you know I’m doing research into the Finney revivals, what a “mental injury” from that experience might look like, and what it would be like for a woman to be committe to an insane asylum in the 1850s. What ties these two women together? When Emma Moore disappeared, Sarah’s brother was the Police Justice. One of the things I’ve determined this year is that maybe my purpose is to give voice to those who can’t tell their own stories. It’s a general idea that I’ve been able to apply specifically without committing myself to any one genre of writing. And that realization has been really helpful for me. I can share about animal issues, although I find that I’m less and less interested (and often completely turned off by the aggressive, angry, divisive animal scene; but that’s a story for another day). More importantly, I can share Emma and Sarah’s stories, two women lost in history but whose stories are interesting and important. And soon, I’ll be sharing about some children in Uganda. Stay tuned for more on that. As I’ve been researching my family tree, I keep coming back to one question: why did my ancestors leave Ireland? Confession: I know very little about the country where so much of my heritage was born. For that matter, I know very little about American history, other than the major events. And I’m pretty fuzzy on a lot of them, too. I’ve heard of the Irish potato famine but know nothing about what it was, the havoc it caused, and the poverty and hunger that drove the Irish to America. I know nothing about the religious differences that have divided Ireland for generations; “Sunday Bloody Sunday” was just a U2 song, right? And how can Catholics and Protestants be at war in this modern, tolerant world, anyway? Like I said, I’m clueless. And yet, the little I have learned about my family makes all of those issues in history alive for the first time. It seems that my first Irish ancestors arrived in America in about 1847, with my great, great, great, great grandmother Mary Branagan. A few years later, in 1850, my great, great, great, great grandfather John Maloney immigrated; he and Mary Branagan would marry in 1852 in Cummington, MA and have, among other children, a son named Charles. My great, great, great grandparents Michael and Catherine Touhey Larkin came to the U.S. in 1857; they had an infant daughter Mary with them. Michael and Catherine went on to have seven more children, five of whom lived. One of them was Annie. On November 21, 1883, Annie Larkin married Charles Maloney, thus uniting one branch of my Irish family tree. I have no records showing the exact dates of immigration for anyone on this side of the Irish family tree, where in Ireland they’re from, when exactly they came, or in what occupations anyone was employed while in Ireland. I know when John Maloney arrived in Massachusetts, he worked as a farm hand while the rest of the family, as they grew, worked in the woolen mills. In fact, my entire family is filled with family who worked in the woolen mills. When Charles was 12, he was employed in the woolen mills; so far that’s the youngest I’ve seen but with 10 years in between each census, it’s not unlikely that some of my ancestors who are in their early 20s were employed as spinners and sewers as children or teens. I’ve asked myself more than a few times what life in Ireland must have been like. Because in America, things weren’t all the cozy, at least looking back from the comfort of my modern home. No running water. No sanitation. A nation on the verge of Civil War. Jobs in mills were long and difficult. And yet wave after wave of immigrants came, believing that what they would find here would be better than what they left behind. And it sounds like, in the case of Irish immigrants during this time, they were right. In the book “Immigrants in America: The Irish Americans”, author Karen Price Hossell explains that the plight of Irish Catholics in the middle of the 19th century was worsened by British penal laws of the 17th century depriving them of the abilty to own land. By the early 1800s, she writes, “Catholics owned about 7 percent of the land in Ireland, even though they made up mor ethan 80 percent of the population.” While the penal laws were repealed in 1829, by then the damage was done. The Catholics were too poor to buy land even if they could. And then, there was the potato blight. In 1845, a potato blight that had first affected England and parts of Europe spread to Ireland. That year, about 30 to 40 percent of the potato crop in Ireland was destroyed, but the following year nearly all of the potato crops in the country were ruined. 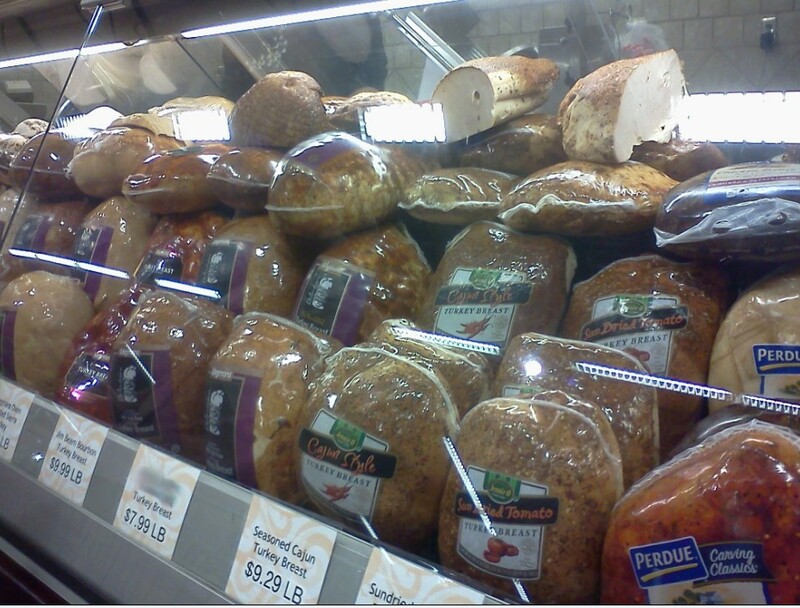 I don’t think we realize how well-fed we are in America. It’s difficult to imagine today that an entire country could starve because of the failure of one crop. 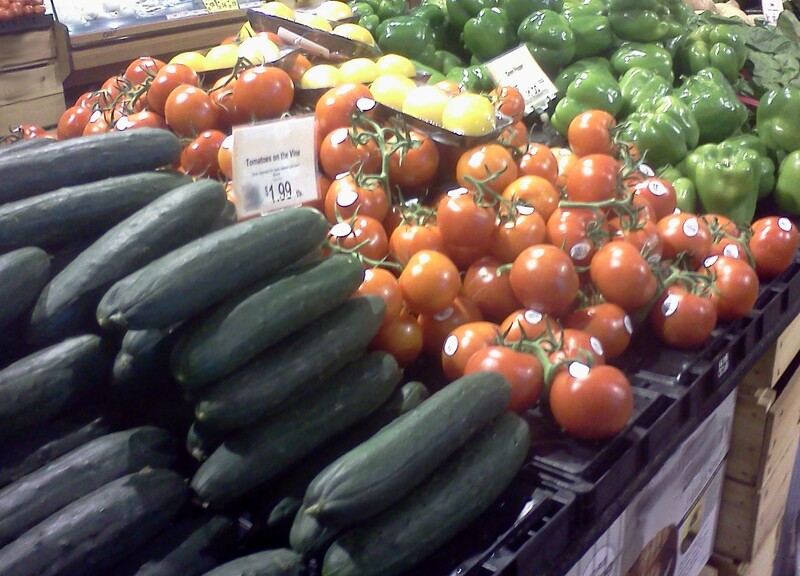 In modern America, we’re used to going to the grocery store and enjoying a selection of fresh meats, vegetables, and fruits that are not always even in season. But for the Irish on the 1800s, meat was a rarity and the grain and other crops grown on the estates of landlords, as well as the livestock, was exported to England. As my mother likes to say, the cobbler’s children went barefoot. So without the potato, the people of Ireland starved. They ate grass, seaweed, the rare cabbage. An inconsistent diet; if they weren’t starving they were sick from what they could find to eat. The Irish who worked the land as tenants found themselves in increasingly dire circumstances when they were evicted by landowners who were not obligated to provide them shelter. In short, it was a desperate, desperate time. It’s difficult to sit here in 21st century America and imagine that the failure of crops of potatoes could send an entire country into a devastating famine. And yet, it happened. To put this into a little perspective, Quakers in Ireland offered some relieve by opening soup kitchens; by July 1847 there were about 2,000 soup kitchens serving hot meals to three million people every day. The Poor Law Extension Act of 1847, an extension of the 1838 act establishing workhouses for the poor, offered shelter – all the suffering had to do was turn over their land and agree to live in appaling, overcrowed, unsanitary, disease-ridden conditions. By 1851, three hundred thousand people lived in workhouses, and there was a waiting list of many more. Monetary donations came from the US, India and other countries and while the blight was less severe in 1847, the crop of potatoes was sparse. The famine continued in this fashion until 1850, when the blight ended as quickly and mysteriously as it began. Hossell writes that the English has little sympathy for the increasingly dire situation, owing to the fact that the English were predominantly Protestant and the suffering Irish were Catholics. (Ah, now the conflict in Ireland is starting to make sense.) In fact, the British response to the Irish famine is charged issue, referred to as “genocide by starvation”. It was during the years of this devastation that my family began to arrive on U.S. shores. They weren’t alone. In 1840 about 1 million of the 17 million people living in America were of Irish descent; by 1854, that number more than doubled. For the first time I am beginning to understand what drove them here, poverty I can’t imagine and perhaps a religious persecution that suddenly clears up the conflict in Ireland. Like I said, I don’t know exactly where in Ireland they came from, or exactly why. But given the conditions in Ireland at the time, it makes sense that the potato famine was a catalyst, at least for the earliest of immigrants. Working in a woolen mill, living in a house, not facing famine, I suppose those things were a better life despite the fact that it doesn’t seem that way looking backward. That’s just who we are, I guess. Devoted family, deeply faithful to their beliefs, willing to work for a better life for their children.